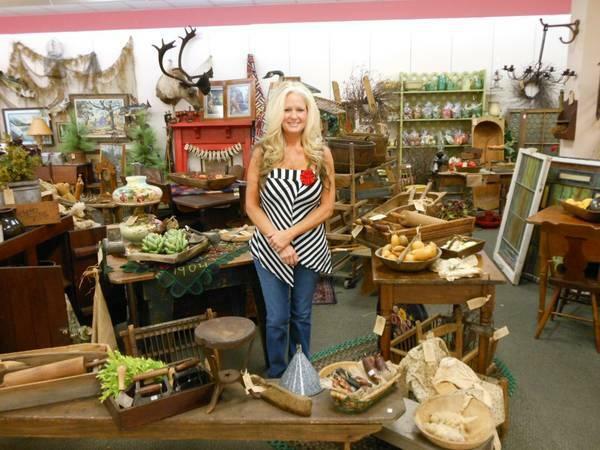 Cindy, Proprietor of Willow Spring Antiques, officially found at Wildwood Antique Shopping mall of Ocala is now at her brand-new area since April 28th, 2014. I invite all my buddies and consumers to visit my new room Located at the New, Beautiful, Upscale Antique Emporium, brand-new owners,(An Authentic Antique Mall), 17,000 sq. feet Located at17990 NW 77th Opportunity Reddick, Fl. 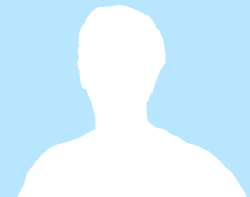 32686. program call facts. Open seven Days, 10-6. Found fifteen minimum. N. of Ocala, on I-75 and five miles S. of Micanopy, exit 368. Seek the Big Red Barn! Specializing in Primitives, top quality Taxidermy, Nation and Cabin dcor. 35 yrs. experience around. See you in May !! ALWAYS BUYING! quality taxidermy and antiques, one piece or a residence full!http://i75antiques.com/Items.html. New photos will certainly be published as soon as in brand-new location, thank you Cindy. Antiques is a Antiques for Sale located in Reddick FL. Find other listings like Antiques by searching Oodle for Antiques for Sale in Ocala.